The International Forum for Sustainable Asia and the Pacific (ISAP) is a forum aiming to promote information sharing and facilitate diverse discussions on sustainable development in Asia and the Pacific, with the participation of front-line experts and diverse stakeholders from international organisations, governments, business and NGOs. 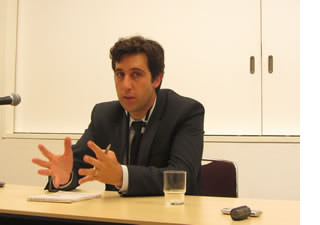 Under the overall theme of “Paving the Way for a Sustainable Asia-Pacific : Regional Perspectives on Green Economy”, ISAP2013 shared information with various stakeholders on on-going international and regional discussions and actions that promote shifts toward green economy observed in the region and discussed possible pathways that the region could take toward an inclusive green economy. Including the participants of the network meetings, ISAP2013 welcomed about 900 participants. Presentation materials (PDF) for each session are now available online. You can view reports which summarise the session outlines and key messages. IGES interviewed the invited ISAP guest speakers, who are active at the forefront of their fields, about the theme of creating a sustainable future. 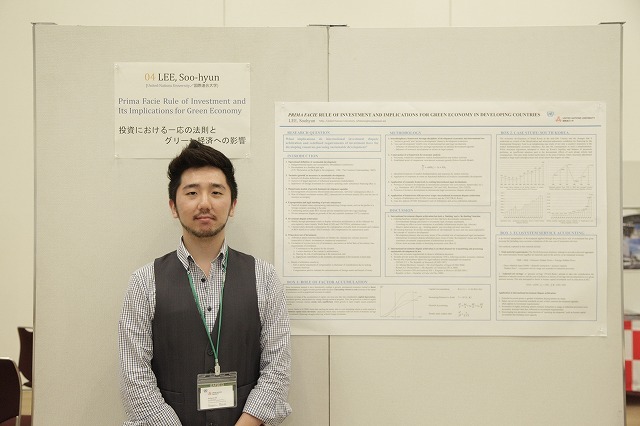 During ISAP2013, IGES hosted a poster session. As a result of voting, two students were given awards. The ISAP Interactive Session was convened in which young researchers interviewed one of the knowledgeable, invited ISAP guest speakers..
You can view recorded videos of all plenary sessions and some parallel sessions on line. During ISAP, the annual meetings of International Research Network for Low Carbon Societies (LCS-RNet) and Low Carbon Asia Research Network (LoCARNet) were held. These are networks that IGES is deeply involved with and ISAP2013 organised joint sessions with both networks. IGES also acted as secretariat for the those events which took place at the same time as ISAP2013 at Pacifico Yokohama.